An innovative project to get to know the blast chiller and its functions and advantages at selected retailers. A network of expertise and relations, a pleasant place for member companies to hold meetings and events. L'Officiel des Cuisinistes talks about the Vinoteca! Junior MasterChef talks about Freddy! Dentro Casa talks about Freddy! 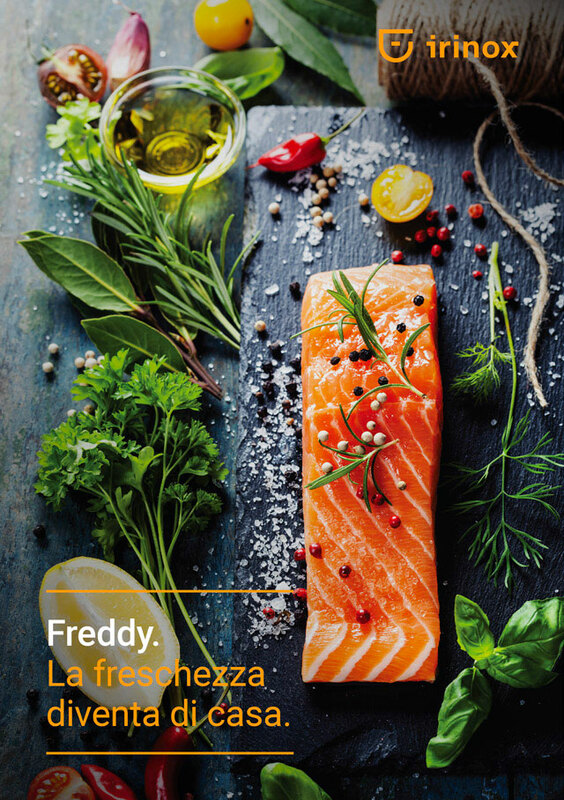 Freddy is on ICON of the magazine Grande Cucina!